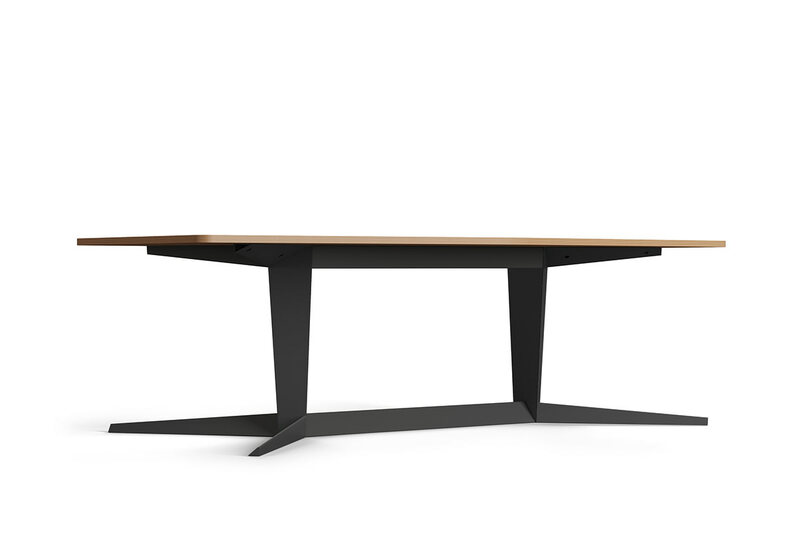 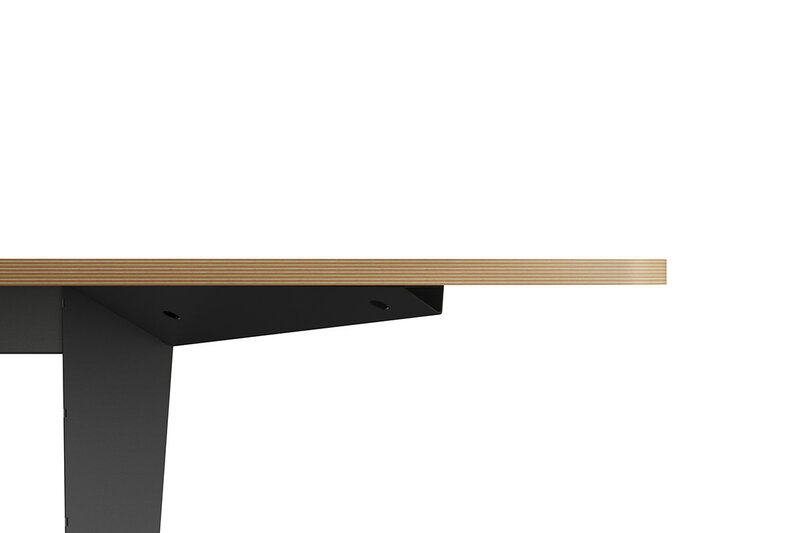 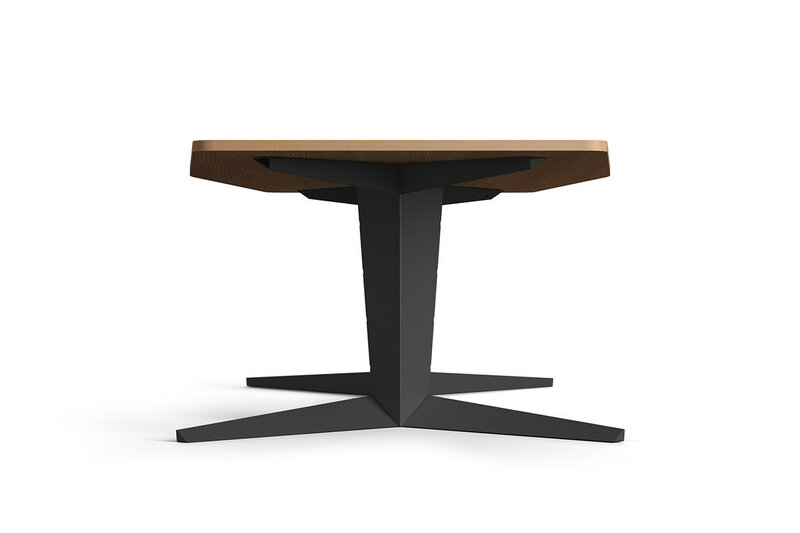 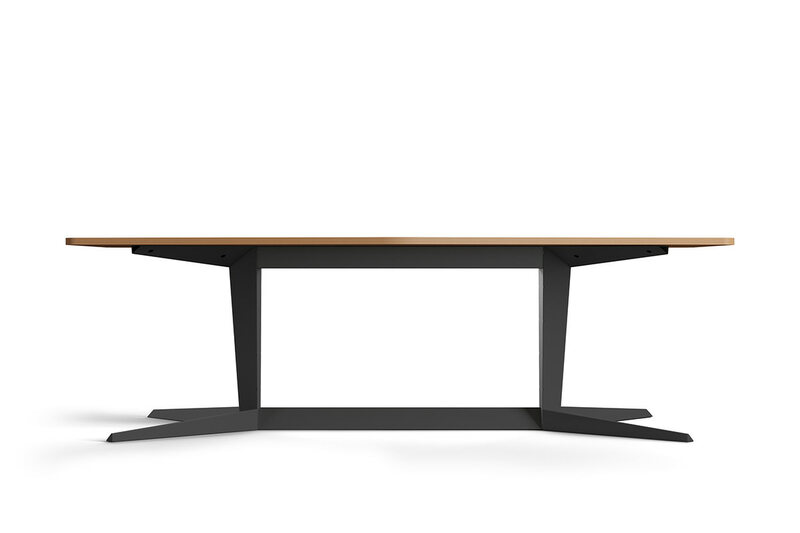 Dining, working, for negotiations - the EX table is so versatile that it can perform any of the listed roles. 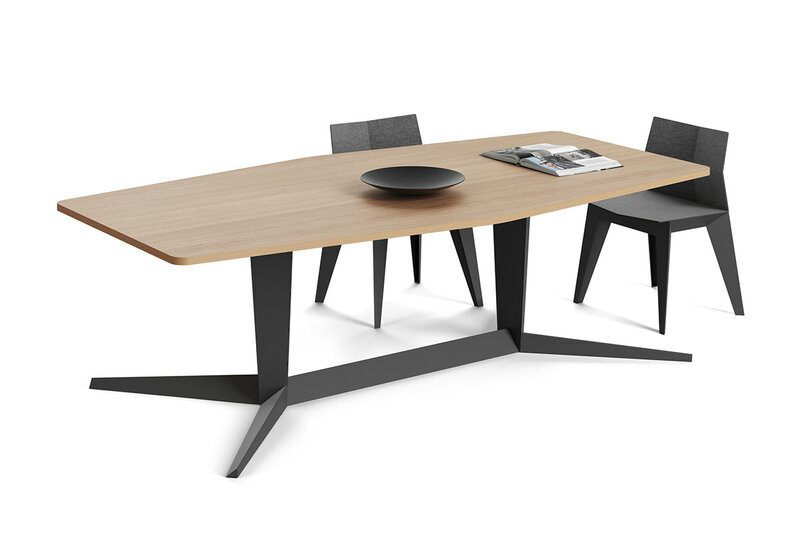 You just need to put six chairs or several sofas to the table to change its purpose. 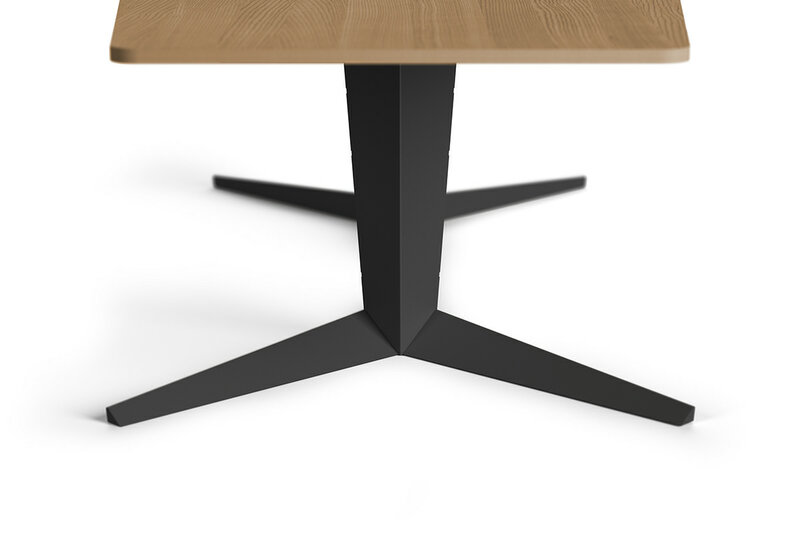 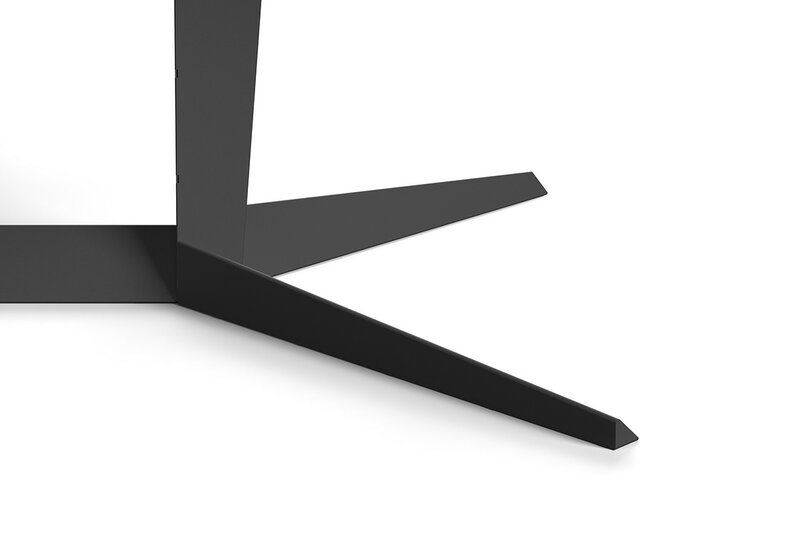 The steel base is designed in such a way that the load is distributed throughout the table evenly, allowing it to withstand heavy loads.